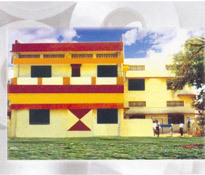 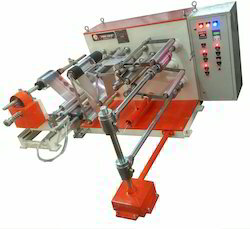 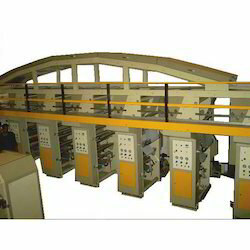 Engaged in manufacturing and exporting a wide range of Flexible Packaging Machinery, we, "Web Flex Machines", started our business in the year 1987. 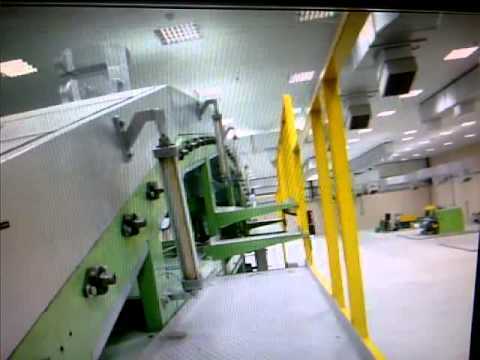 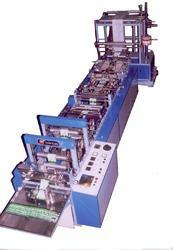 We facilitate our clients with Rotogravure and Flexo, Slitting and Rewinding Machines and Cutting and Sealing Machines. 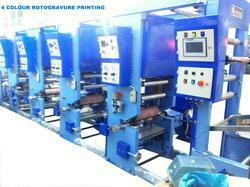 Our offered range of products is manufactured by the experts in accordance with the industry laid quality standards. 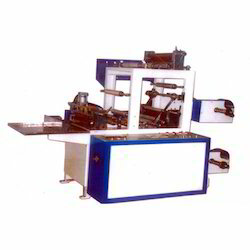 These machines are commonly used in the pharmaceutical, food and cosmetic industries. 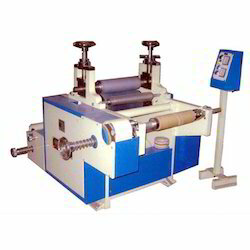 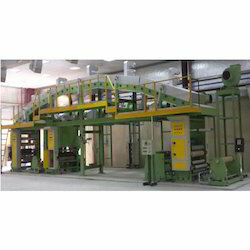 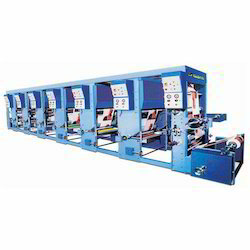 We are offering these machines in various specifications and models, to suit the variegated demands of clients.